Perforated microfibre lining provides aeration for quick drying. 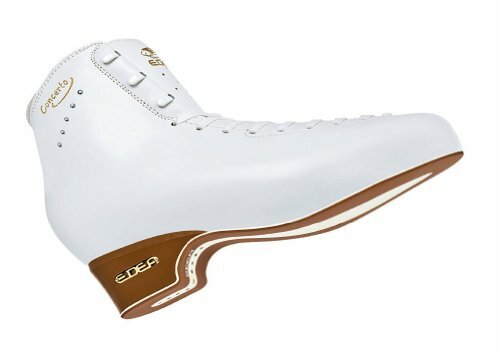 The Edea Concerto is the Final Skating Boot for ICE Freestyle, Curler Massive Figures, and Inline Freestyle Curler Skating. Extremely Gentle Tremendous Difficult Development with Stunning Leather-based end outdoor and perforated MicroFiber Lining. Perforated microfibre lining supplies aeration for speedy drying. Padded again cuff to offer protection to the Achilles tendon. Tongue strengthened with double padding for convenience and lace chew coverage.